If you are a Genesis fan and you’ve been waiting for something fresh from StudioPress to be released then we’ve got good news! 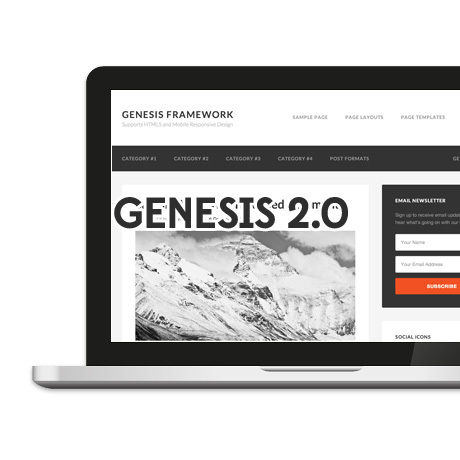 StudioPress has recently released Genesis 2.0 Beta version ready for you to play with. Genesis members can download beta version but will require the Genesis beta tester plugin for it to work. StudioPress strongly urges that it is for testing purposes and should not be used on production sites. They’ve removed the “Latest Tweets” widget, the “eNews and Updates” widget, the “post templates” feature, and the “fancy dropdowns” setting. Network Upgrade now upgrades the Genesis database for all sites in a network when running WordPress in multi site mode. 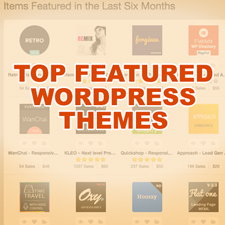 Visit StudioPress.com to learn more. 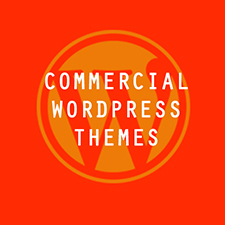 What Features Do Most Commercial WordPress Themes Have in Common?